Primarily in our schools. 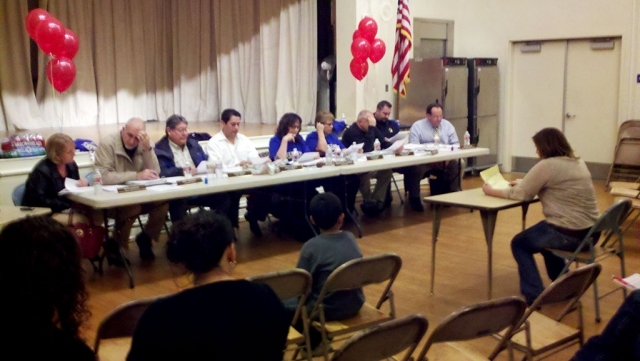 We’ve all heard the horror stories of kids being subjected to punishments way out of whack with any alleged crimes they have committed due to some over zealous application of zero tolerance rules by local school boards. Some quick examples include an Olahoma school district expelling kids for using their hands to simulate a gun; a 13 year old boy in Manassas, Virginia who accepted a Certs breath mint from another student was suspended and had to attend a drug awareness class; a 12-year-old boy who said he brought powdered sugar to school for a science project was charged with a felony for possessing a look-alike drug; the list goes on ad nauseam. Well, high tech and social networking is apparently not to be spared from self-scrutinizing school boards either. In today’s news, from Minnesota, a local middle school apparently has forced a female student to surrender her Facebook and email passwords in order to investigate her posts regarding her hating a hall monitor and having sexual conversations. The student is now suing the school for violation of her First and Fourth Amendment rights. In reality there are a number of legal issues to bring forward in a court of law regarding this case and nothing will be resolved overnight. But it does further illustrate how seemingly excessive laws mandated by local school boards can be completely out of step with reality, and most of all, actually be a detrement to the students such laws are designed to protect. In defense of school districts in general, it is very tough trying to balance maintaining a protected and safe learning environment for our school children while at the same time insuring their actual education meets government mandates and does indeed educate. One has to remember that school boards, above all other government entities, has a unique charter and by design is surprisingly autonomous… and fairly powerful. 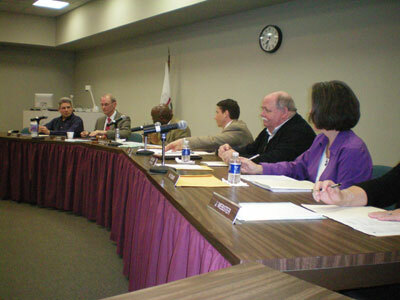 School board members themselves are not all professional educators, college professors, or early childhood development people… but rather they are voted into office by the residents of the district and can be average folks like you or I; parents and local business people. The educational professionals, like superindentents, are hired by the school boards, who in turn hire the school principals, who themselves hire the teachers (all generally with board oversight). I’m sure we can all recall back in the day our school principles as being near god-like in their imposing power and authority. Well, this still continues, and continues in a world of greater legal challenges brought about by the need to protect our children even more. School districts are running scared trying to provide safe environments for our children given all the social stresses producing violent events at our schools. On one side you have government teaching mandates to adhere to, to assure a proper teaching curriculum; a properly balanced food program to feed our kids lunch; a school campus that serves to shelter and protect our kids from the weather elements so that they can learn effectively (and maintain neighborhood isolation, to assure a level of physical security by creating another world for learning); balancing the budget, negotiating with unions, new building construction… and now school boards are forced to deal with threats of violence, internal and external, against students and faculty. These are all pretty huge responsibilities to say the least… and these are huge responsibilites to assign to a school board made up of mostly people who have little or no experience in any of these areas. Hence many school boards rely on the advice of outside professionals, the rules imposed by other school boards and their successes, or the political and social pressures forced by residents in the community (especially following tragic, violent events). Keep in mind, local school boards, by design, are given the charter to operate fairly independently in order to provide a learning environment that reflects community standards. So it’s not impossible to understand the mindset when school boards begin to utilize “zero tolerance” policies. They are trying to maintain control because they are there to protect all kids… and they are simply human also, many serving on the boards because of human dedication to child education (most board members do not get paid for serving), many having their own kids in the same school district. So having said all that, school boards are not the “enemy”. But they are also not the final knowledge authority in all things relating to our school children either. 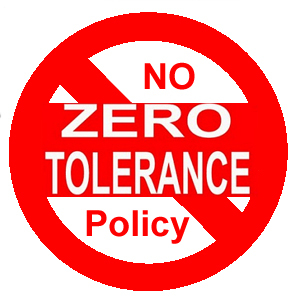 The concept of zero tolerance is based on a theory of behavior modification; the idea is that inflexibility is a deterrent because, no matter how or why the rule was broken, the fact that the rule was broken is the basis for the imposition of the penalty. Obversely, zero tolerance allows for unfair penalty in situations where the “crime” is not significant with the proper application of common sense. 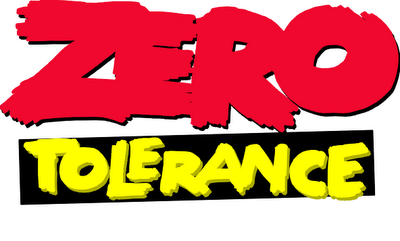 In fact, zero tolerance is a substitute for common sense since common sense can be applied differently by each person. There is also another theory that zero tolerance policies may actually encourage people not reporting offenses or criminal activity for fear of breaking up relationships (knowing the penalties), screwing up another person’s life, or other reasons. This in effect defeats the entire concept of zero tolerance. But as I mentioned before… zero tolerance is a loss of the application of common sense. It has no place in our society. 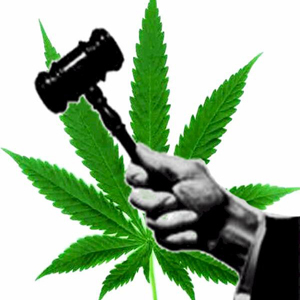 Its close cousin is mandatory sentencing, which is a favorite with the war on drugs, which has only served to fill our prisons over the decades with those accused of possession of small amounts (which now causes governors to shorten or pardon the sentences of convicted felons to reduce prison overcrowding). Zero tolerance policies in our schools sacrifices more good students than deters “bad” students… and sets the example way too early in life that good kids can have bad things happen to them simply because adults can’t trust themselves to set the proper disciplinary parameters. Oddly, all this debate is not new. I recall in my high school years, as the hippies generation was starting and civil rights movement was gaining speed, people debating about Amendment rights being broken in school environments. Most to the point were “illegal”searches of school lockers, and subsequent seizures of whatever contraband was found in them. Then there were the debates about dress codes, and written content of school newspapers and year books… alleged First Amendent violations when school administration officials would censure content. But in the end, while many progressive school principals of the day did in fact try to understand the students (I had one such high school principal… very popular among the students), but most principals went along with the school boards which stated a school environment is essentially NOT a democracy because of the inherent goal of protection of all students; that students were not of legal age to protect themselves; and that schools were extentions of the home. In any event… better to use common sense. Forget zero tolerance policies and trust our wisdom. Our children.. and our society… deserve no less. Click on the image below to go there! This entry was posted in Social Issues, Social Unrest, Social Upheaval and tagged Anoka High School, Board of education, Education, Kathy Tingelstad, Minnesota, National Center for Lesbian Rights, School district, United States. Bookmark the permalink. ← Gee, Doug, You Think We Will Go To War With Iran?